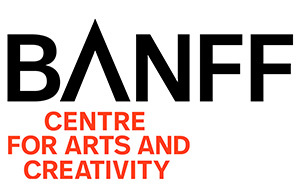 First Prize Laureate of the prestigious 2016 Banff International String Quartet Competition, the Rolston String Quartet is Canada’s newest ensemble attracting attention on the international stage. Actively touring across Canada, the United States and Europe, the young quartet’s performance is lauded by musicaltoronto.org for “a maturity and cohesion rivaling the best string quartets in the world.” If you missed the suspenseful and exhilarating competition, this is your opportunity to hear the winning quartet. 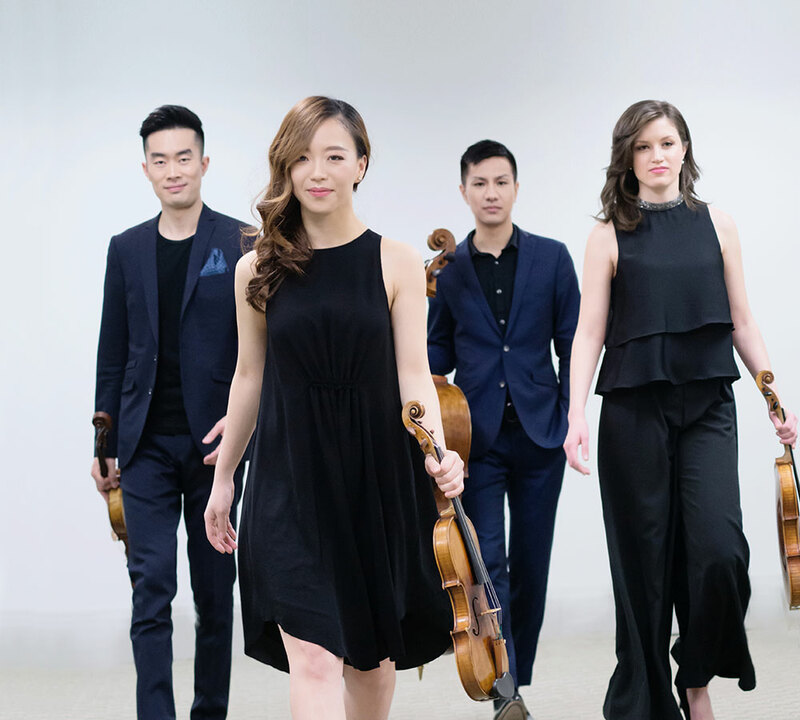 On the heels of their Banff win, Rolston String Quartet immediately embarked upon the BISQC Winner’s Tour, taking them to Germany, Italy, Austria, Canada, and United States. 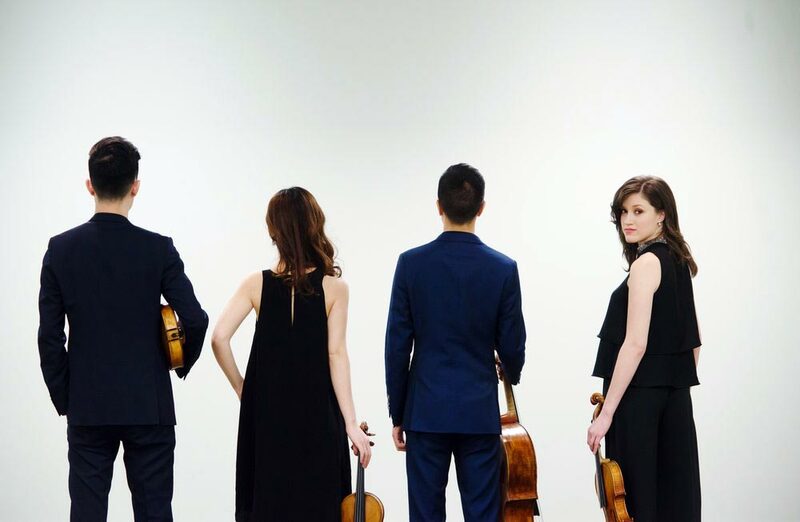 As Ludwig van Toronto states, “they performed with a maturity and cohesion rivaling the best string quartets in the world.” In the 2017-18 season, they tipped the 100-concert milestone with performances throughout Canada, United States, Germany, Brussels, Italy, and Israel. Highlights included the Smithsonian, Kennedy Center for the Performing Arts, Koerner Hall, and the Esterhazy Palace. 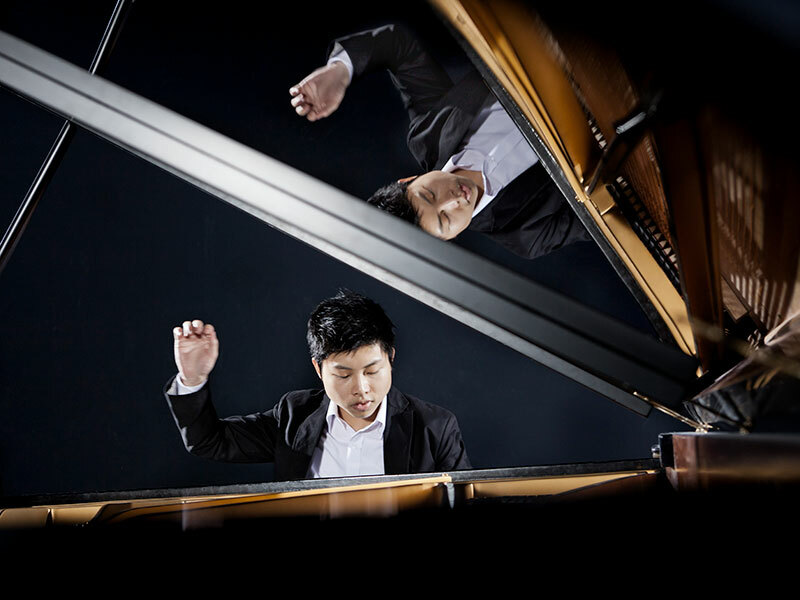 Upcoming highlights for the 2018-19 season include debut performances at Carnegie Hall, Freer Gallery, Wigmore Hall, Chamber Music Houston, two major tours in Canada under the Prairie Debut and Debut Atlantic touring networks, and three European tours with dates in Leipzig, Berlin, Lucerne, Heidelberg, Barcelona, Graz, and other centres. Share in Avan's adventures as an award-winning pianist, including milestone pieces from his major performances. 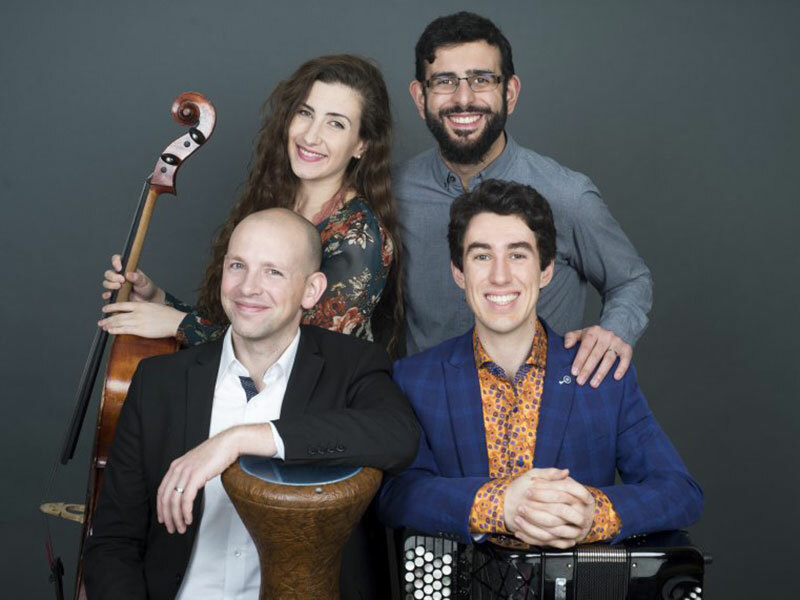 Piano, accordion, cello and percussion combine in a distinct yet accessible sound with influences drawn from Italy, Greece, Balkan, Russia, Arabian Peninsula, and Asia. 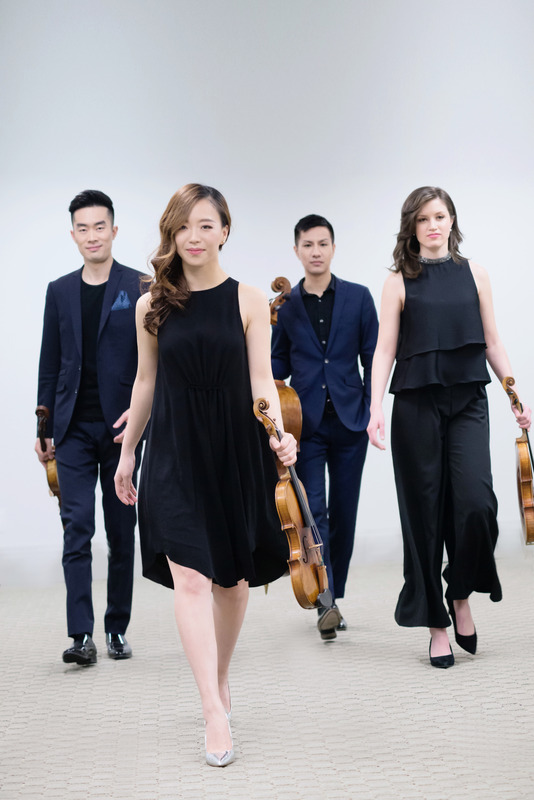 2016 BISQC Laureate winners The Rolston String Quartet have been named among CBC's 30 Hot Canadian Classical Musicians Under 30. 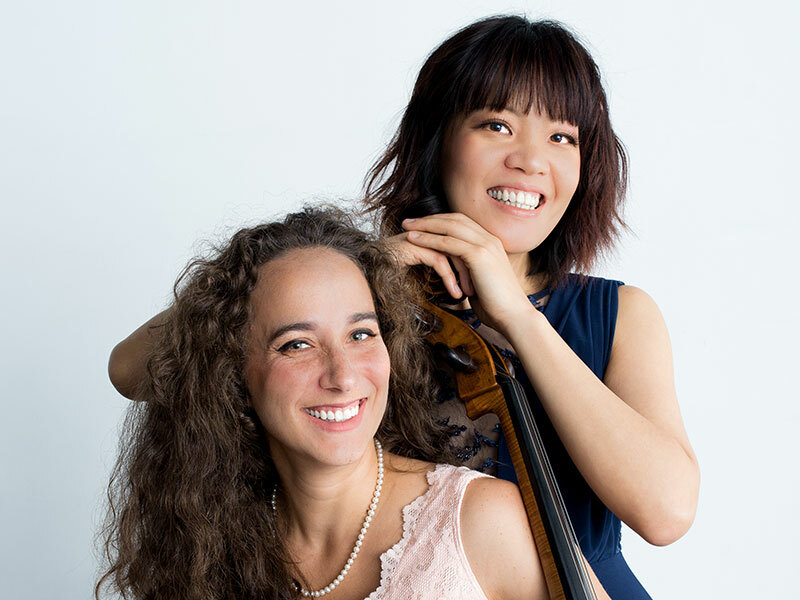 Revel in the fanciful worlds created by music as cellist Chloe Dominguez and pianist Janelle Fung take you on a sublime and mystical journey inspired by fable.